You are here: Home / Destinations / Asia / Emerald Waterways: What Are Its Smallest, Largest and Most Common Stateroom Sizes? Emerald Sky in Koblenz, Germany. Photo Courtesy of Emerald Waterways. In 2016 the Emerald Belle will be the fifth ship added to Emerald Waterways’ fleet. She will join the Emerald Dawn, Emerald Sky, Emerald Star and Emerald Sun. The company features cruises on the Rhine, Moselle, Main and Danube and the Dutch & Belgian Waterways. Emerald Waterways also offers itineraries on ships outside its own fleet. There are cruise packages on the Rhône and Saône rivers in France as well as the Mekong and Irrawaddyrivers in Southeast Asia. Staterooms on all of Emerald Waterways’ ships were built with the same specifications. The company has kept it pretty simple. All vessels have single staterooms (Category LS) available. These cabins are 117 square feet. The smallest double cabins are 162 square feet, which is larger than many other river cruise ships in Europe. Category A staterooms, which measure 180 square feet, are the most common on Emerald Waterways’ ships. And the largest staterooms, the Owner’s Suites, are 315 square feet in size. Emerald Waterways offers cruise packages on the Mekong and Irrawaddy rivers in Southeast Asia. Travel is on river boats that are shared by other river cruise companies. The Mekong Navigator operates on the Mekong River, and the Irrawaddy Explorer travels on the Irrawaddy River. The company has not currently expanded beyond Europe and Southeast Asia. The table below lists all the vessels in the Emerald Waterways’ fleet. The Emerald Belle will be launched in 2016. Staterooms range in size from 162 to 315 square feet for double staterooms. And all single cabins are 117 square feet. This is the same across the board for all ships. There are no variations in stateroom size for Emerald Waterways’ ships, so there’s no need to compare. 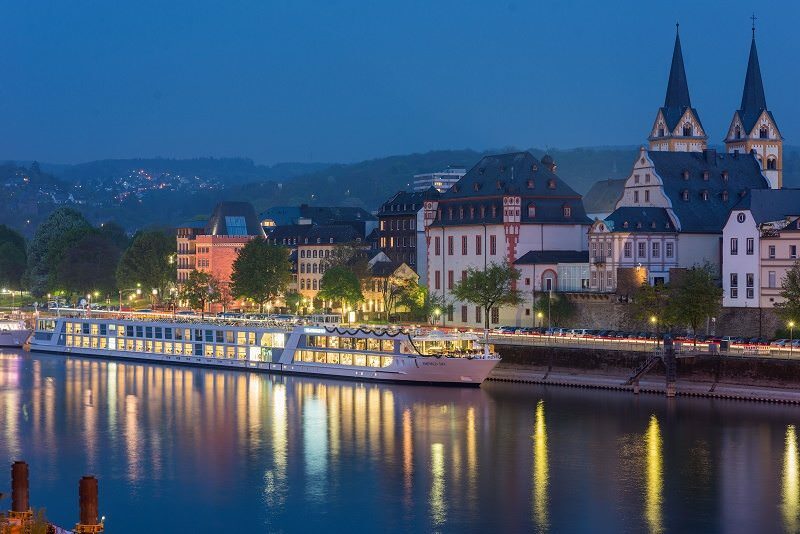 You can be assured that you will have the same amount of space, regardless of the ship you choose for your river cruise. See other articles about Emerald Waterways.